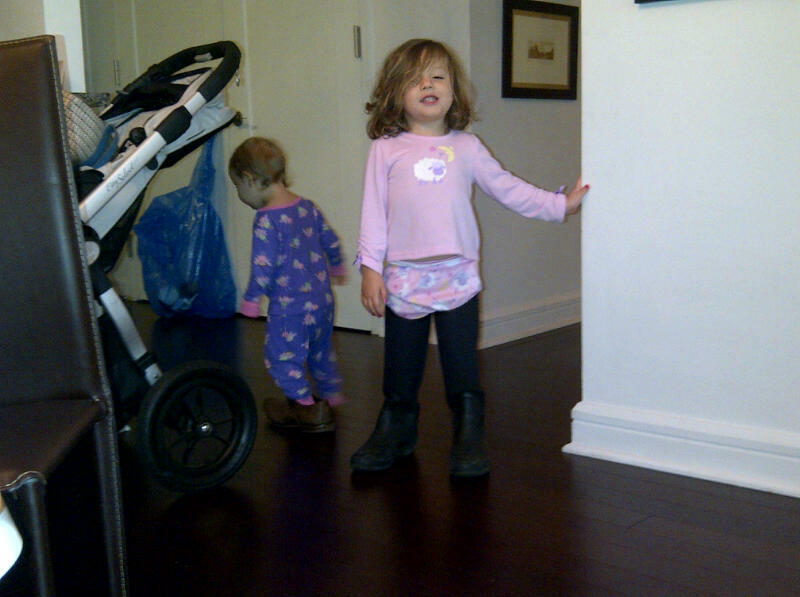 The Littes Not Cooperating To Get Dressed for the Day. Walking a Mile in Daddy’s Shoes Instead. Sunday was one of those days where it all came together, it all fell apart, and it all stayed together in the end anyway. 7:30am: Our almost 3-year-old, Khloe, decides it is not longer acceptable to go potty in her night time diaper early in the morning while she waits for us to finally give in and get out of bed to start the day. And for the first time ever, she gets out of her crib, on her own, and proudly marches in to our bedroom – she had to open two very heavy doors in the process. Again, on her own. Well, natch, this is also the one chance Hubs and I had all week to squeeze in, oh shall we just say, a little mommy and daddy time. We were horrified. She was not. She got to go potty. 8:30am: Sunday was also one of those very rare days when Hubs and I had a special opportunity related to our big dreams and given that it was a Sunday, it totally messes up our routine. I forget to mention we were one of those crazy couples on the show on BRAVO last season? We were. We had fun. We made fun of ourselves and ended up with a beautifully decorated nursery in the process, but I digress. We really want to go and see old friends and catch up and mostly, I want the chance to look thinner on TV. 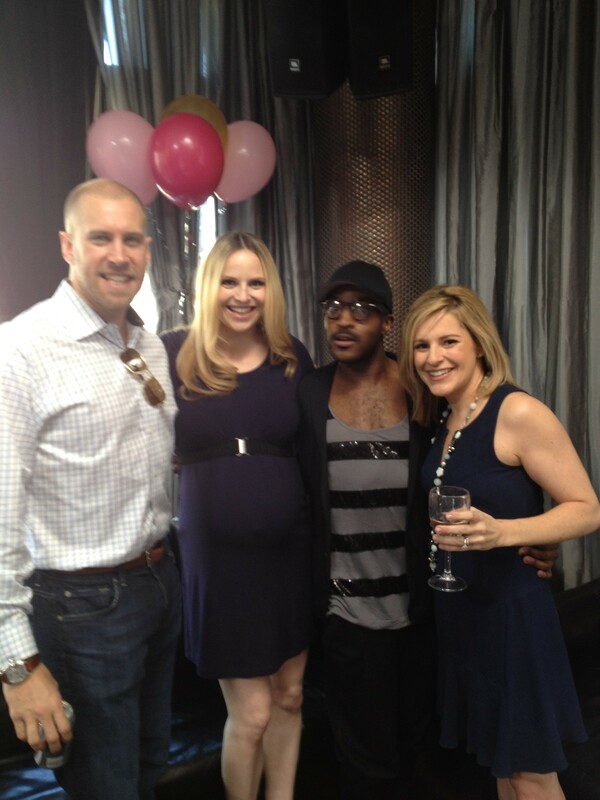 I was 9 months pregnant when my episode was filmed. how blessed we are for that. Regardless, lots of crankiness ensues amongst us all. 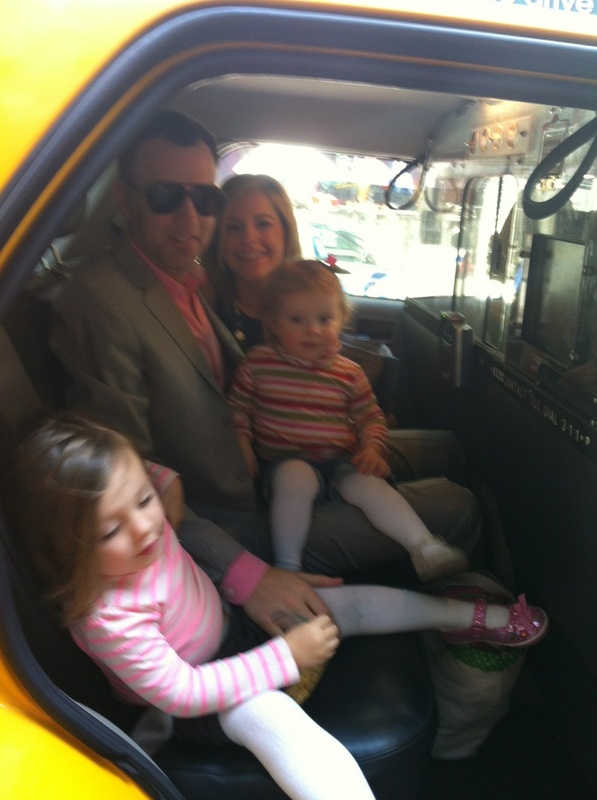 11:30am: We struggle to dress, keep our fancy clothes clean and load into a NYC Taxi for our 2-stop trip down town. 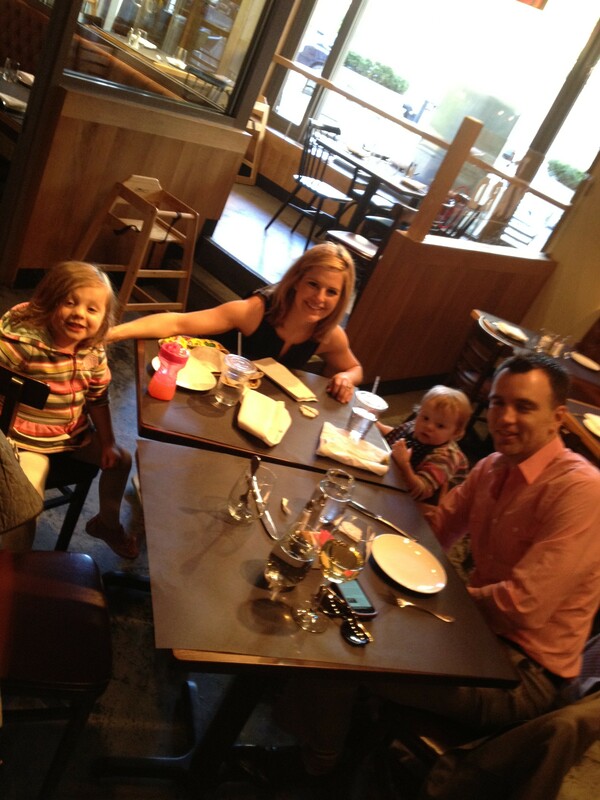 12:30pm: First stop- unload the girls at the sitter; then to the BRAVO reunion. 12:40pm: We are already late and I give Hubs the wrong address even though I’m actually reading it directly from my iphone. I’ve officially gone mad-hatter crazy. I can’t even read numbers off a screen in the correct order. Now, we are even later and Hubs is getting less and less impressed with me. 3:30pm: Later that day after a few glasses of wine at the show taping, we take the girls straight to the park. The sun is shining, its good times for all. 4:30pm: An hour later at our local restaurant just when we think we’ve got this thing all figured out, at least for today, Khloe runs along the banquette, falls between two tables, hits her head and vomits on my cute new dress. 5:30pm: Another hour later, Lola whose sick and teething is literally in a ball in the middle of the hall way crying her eyes out and refusing to move. 5:50 I tell Hubs to take his chances while they’re being offered and get out of dodge. He plays squash every Sunday night at the Y with his boyfriend- I mean, best friend. Look Closely. 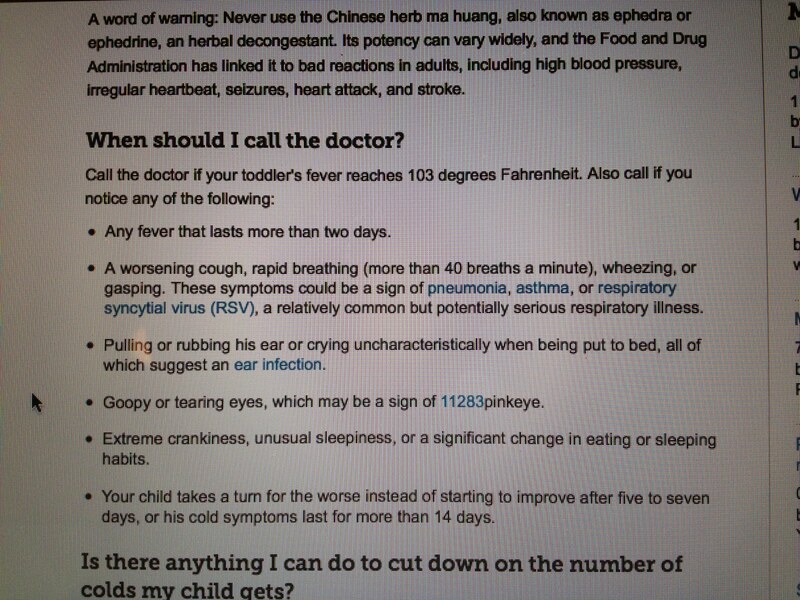 That Is A Photo I Actually Have Saved To My iPhone of the WebMD Page About Children & Head Injuries. Mom of the Year!